This notice explains how Buckingham Equine Vets Limited (“BEV”) uses and protects the personal information that it holds about patients and clients. Contact details for BEV are set out at the end of this notice. BEV is a “controller” for the purposes of the data protection laws. The current data protection laws are set out in the Data Protection Act 1998. These will be replaced by new data protection laws with effect from 25 May 2018. We refer to both the current and the new data protection laws as the “Data Protection Laws” in this privacy notice. Personal information broadly means information that identifies (or which could, with other information that we hold or are likely to hold, identify) a living individual. This includes any information provided to us by or on behalf of you in relation to the services we provide to your horse(s). What types of personal information might we hold about you? details about your horse(s) including name, gender, breed, colour, height, age, and clinical history. No financial details are held by us.  We hold this information because we need it to be able to provide veterinary services to your horse(s). Data Protection Laws require us to meet certain conditions before we are allowed to use your personal information in the way described in this privacy notice. We rely on a condition known as ‘legitimate interests’ in order to use this information in the way described in this privacy notice. 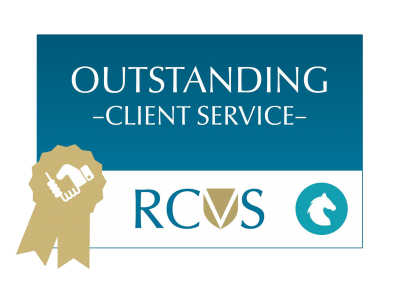 We have legitimate interests in collecting and processing your personal information as we need this to be able to provide veterinary services to your horse(s). We will keep the amount of personal information collected and the extent of any processing to a minimum. We will only process ‘sensitive’ or ‘special categories’ of personal information under the Data Protection Laws (e.g. information about your health) where you have explicitly consented to this or where there is an alternative legal basis for processing this information under the Data Protection Laws. This may mean that you will be asked to sign consent forms in the future. If you don’t consent to our processing this information when asked to do so, it may mean that we are unable to provide veterinary services to your horse(s). Once you have given your consent, you can withdraw it at any time by writing to us using the contact details below. or in connection with any sale, merger, acquisition, disposal, reorganisation or similar change of BEV’s business. We will hold your personal information on our systems for as long as you remain a client of BEV. If you cease to be a client of BEV (e.g. because you move our of the area), we will inactivate your account and remove it from being routinely accessed but will keep your account details in case any further queries arise about the services you received whilst you were a client of BEV. persons in connection with any sale, merger, acquisition, disposal, reorganisation or similar change in BEV’s business. The entities listed above may also share personal data with their own business suppliers, for example in relation to the operation of IT systems or where they outsource part of their services.  Please note that we may be unable to delete or remove your data whilst we still need this to provide veterinary services to your horse(s) – see the section ‘How long do we keep information for?’ above. We may collect information about your computer, including where available your IP address, operating system and browser type, for system administration and to track abuse of our systems. If you are not happy with the way in which your personal information is held or processed, please contact us using the details below. You also have the right to complain about data protection matters to the Information Commissioner’s Office (ICO). This privacy notice is current as at 25th May 2018. We keep our privacy notice under regular review, and may change it at any time. We will tell you about any significant changes. If you have any queries about this privacy notice, or wish to exercise any of the rights above, please contact: The Directors, Buckingham Equine Vets, Sparrow Lodge Farm, Wicken Park Road, Wicken, Milton Keynes, MK19 6BZ.